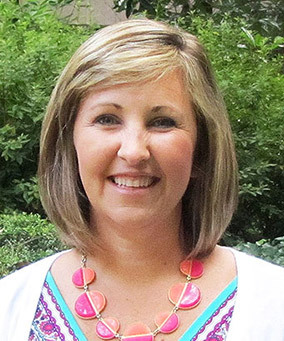 After teaching elementary school for ten years, Mandy joined us in 2014. She and her family first became involved with CURE when her middle daughter was diagnosed with Acute Lymphoblastic Leukemia in 2008 at age two. Over the course of her daughter’s treatment, Mandy began to fully understand the need to fund pediatric cancer research as well as family support programs. She has a heart for the patients and families treated in the Savannah area, offering them support as a parent who has walked the cancer journey herself.